In the afterglow of the spectacle of this year’s confusing yet captivating Super Bowl halftime show (Go Pats! 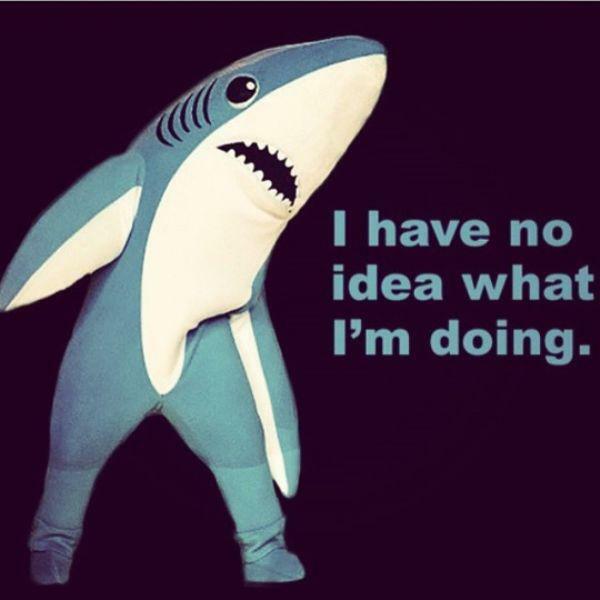 ), we mused about the art law ramifications of the unexpected birth of the visual Left Shark phenomenon, the costumed dancer who was famous within seconds for a certain lack of enthusiasm. The initial discussion focused on whether the dancer’s costume design within the show itself allowed Perry to control its use as a matter of copyright. The recipient of one cease and desist letter disagreed, both humorously and persuasively, principally based on precedents about costume designs, and on the nature of the use itself. Left unresolved were any arguments about fair use, but those seemed clear to us as well: a T-shirt, Twitter post, internet meme, SportsCenter commercial, etc., that evokes some level of post-modern world-weariness in contrast to Perry’s boisterous beach-party theme should be transformative enough even for the strictest of copyright constructionists. It is not clear on the public record though how much of a fight there has been over that point.